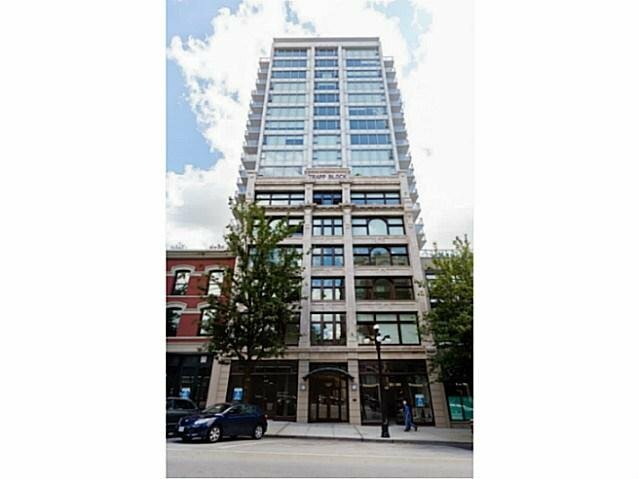 Trapp + Holbrook was one of New Westminster's most successful presale building. 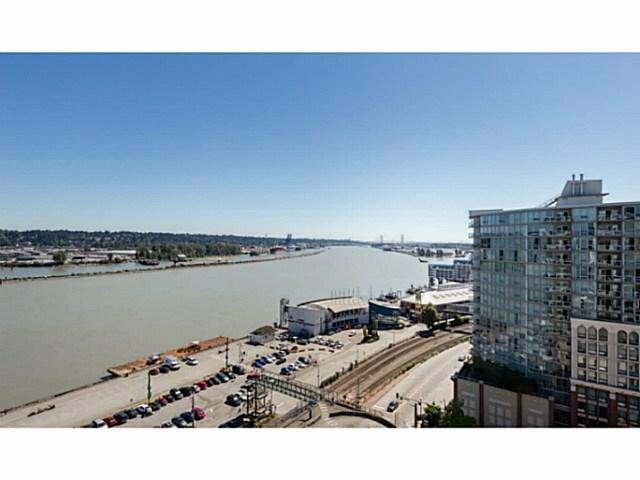 Now complete this is a great opportunity to move into a beautiful water view home with no GST! 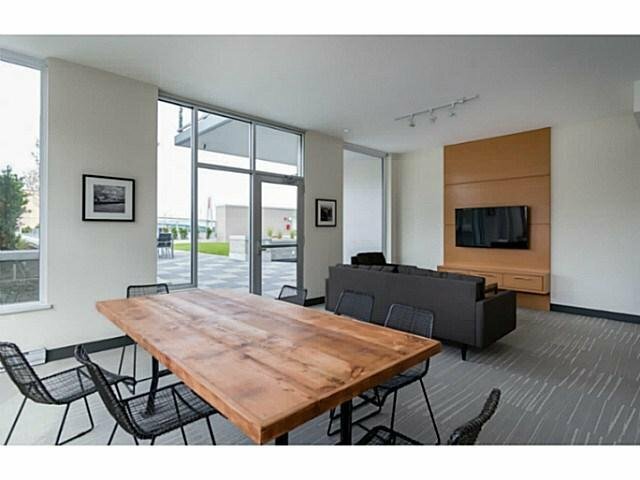 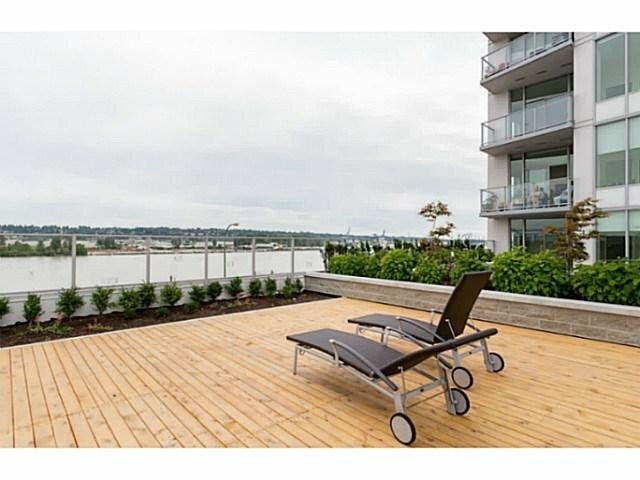 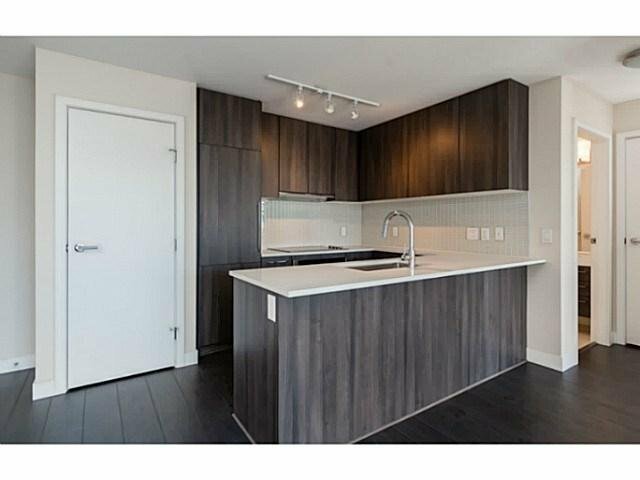 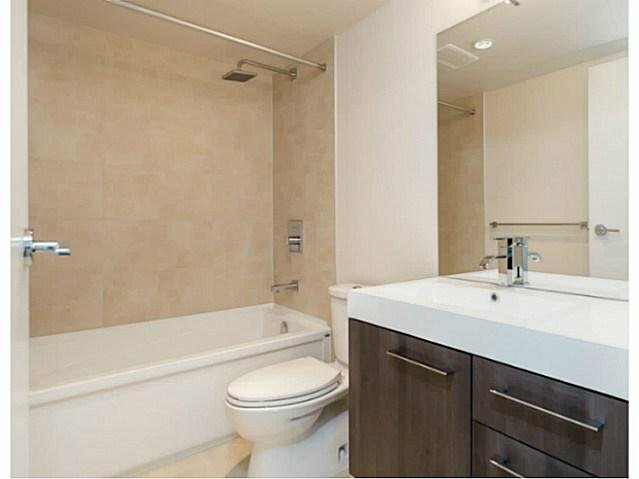 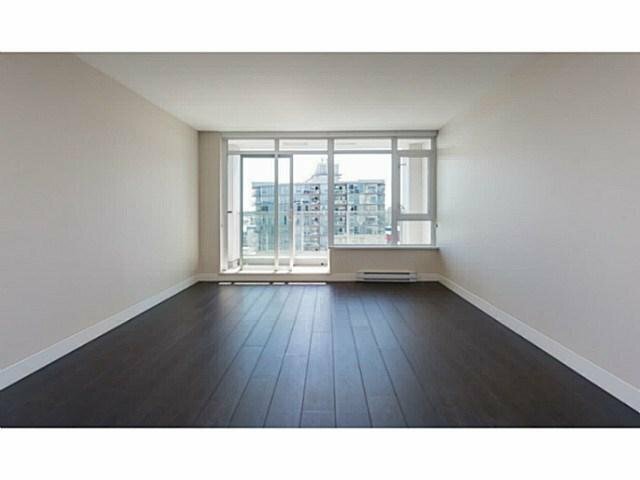 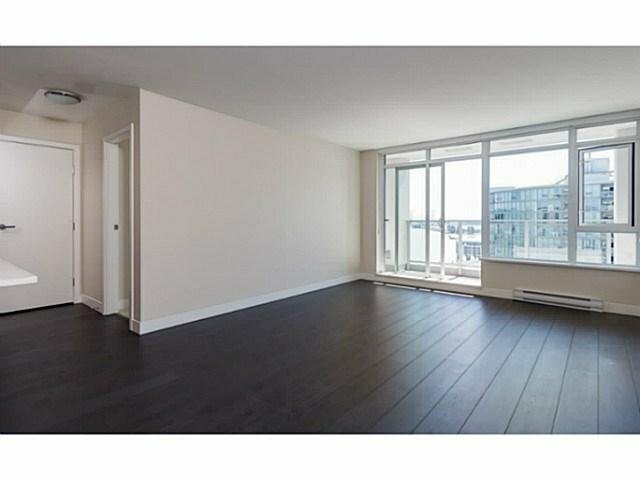 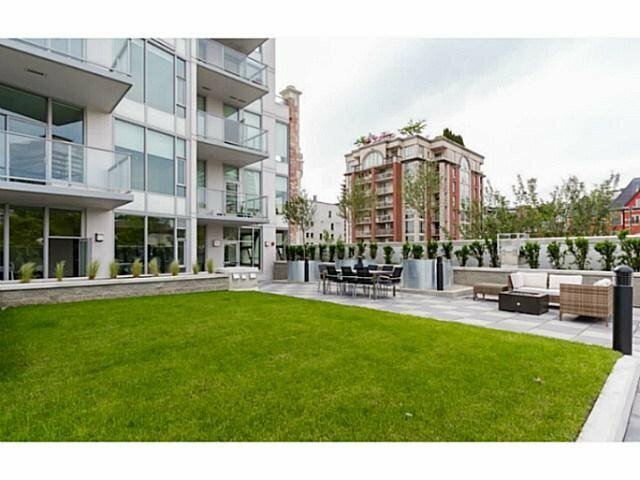 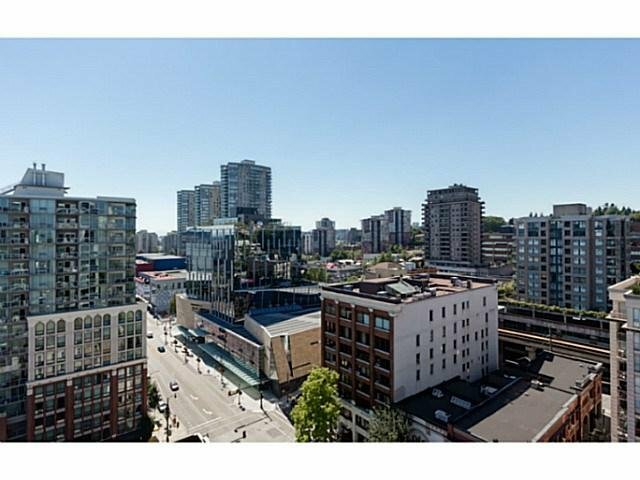 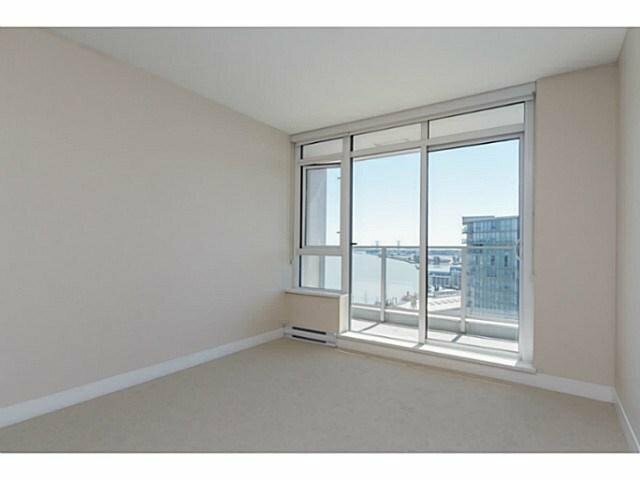 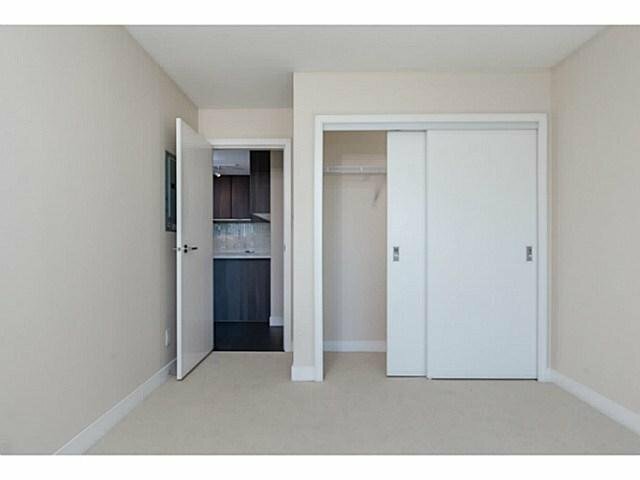 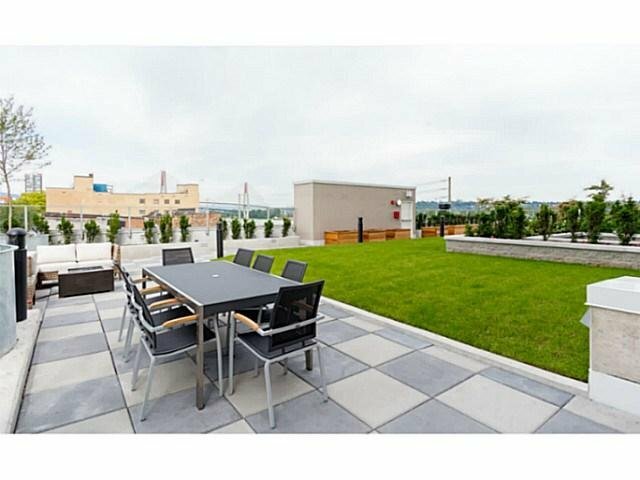 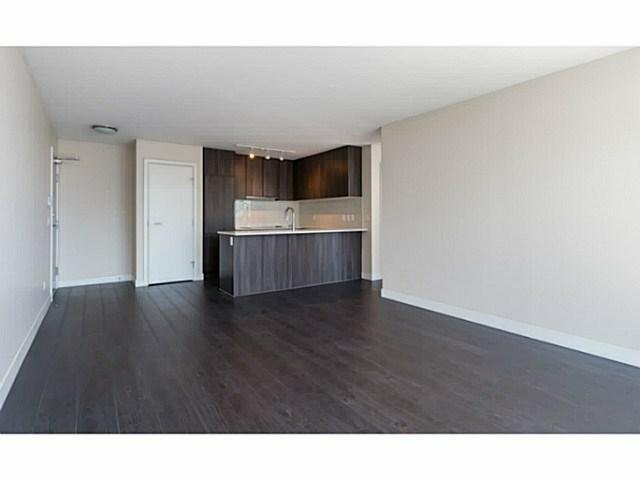 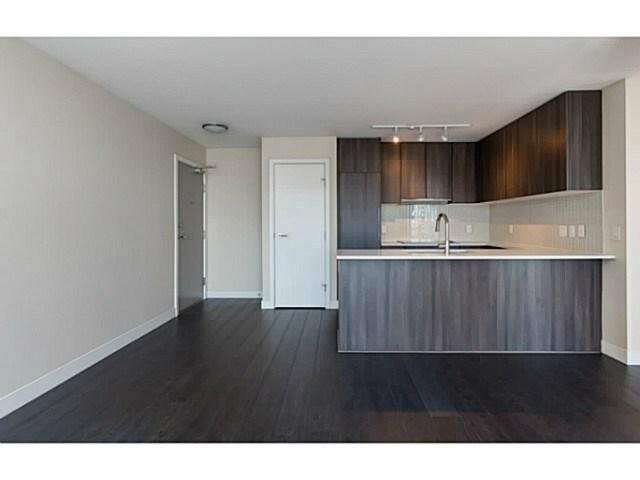 This 16th floor 1 bed has bright western exposure down river towards the Alex Fraser Bridge. 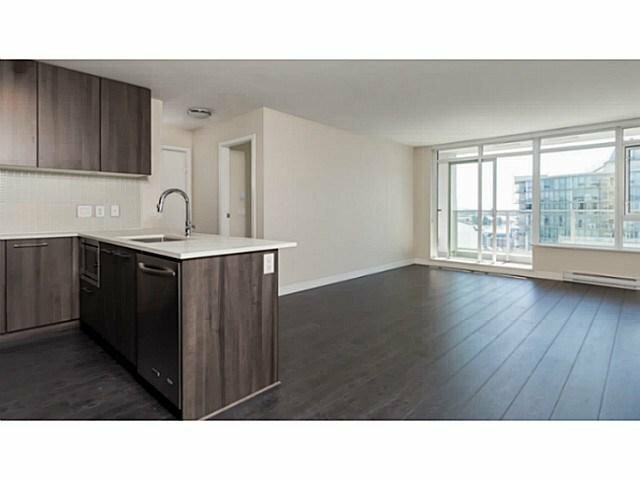 Never lived in, everything is new. 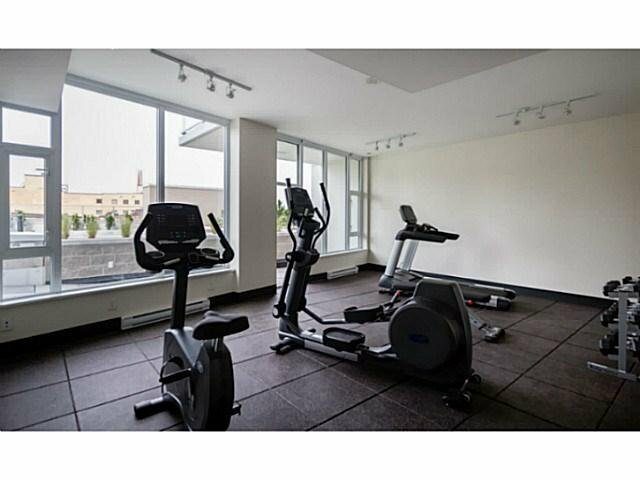 Fantastic gym, Social Lounge & beautiful 5th floor rooftop terrace are in building amenities and in the centre of downtown your area amenities are expansive. 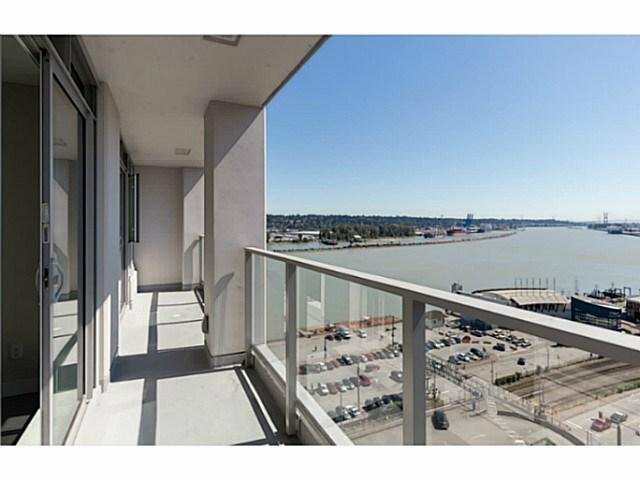 Waterfront Promenade, Shops, Restaurants and a few simple steps to the Skytrain make this the perfect location. 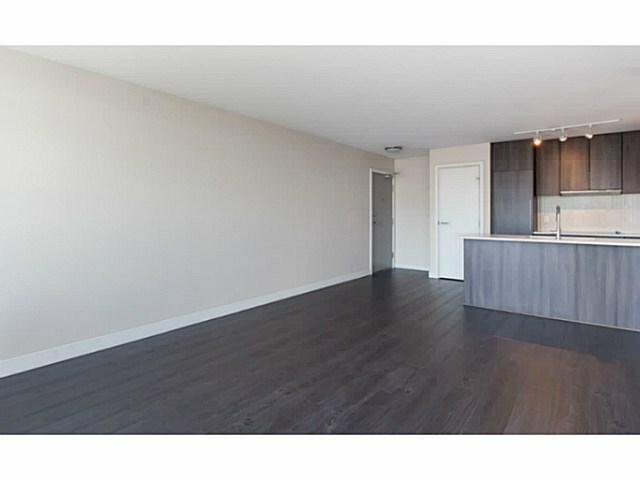 1 Parking & Storage included with this well sized and well laid out 600 sq ft home. 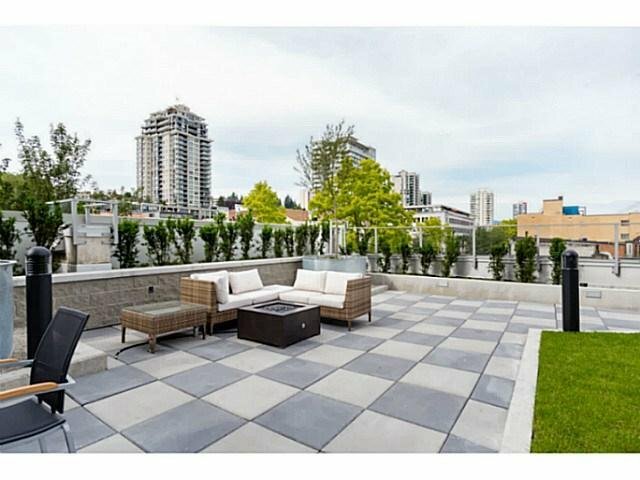 100 square foot patio!